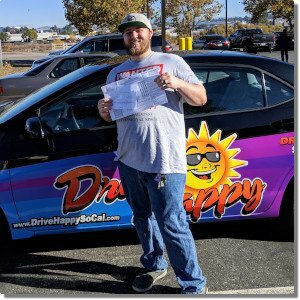 Behind-the-Wheel Training takes place in our cars, on real streets. 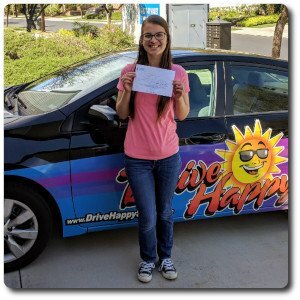 We are focused on building good driving habits and confidence with simple teaching techniques and positive reinforcement. 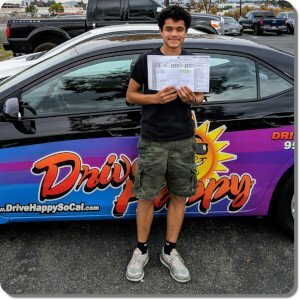 Vehicle control, applying driving laws and rules to the real world, and defensive driving techniques are part of every private lesson.